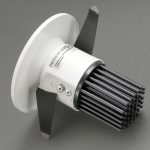 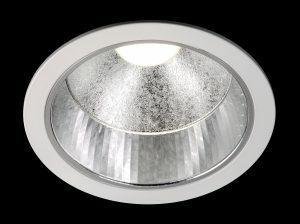 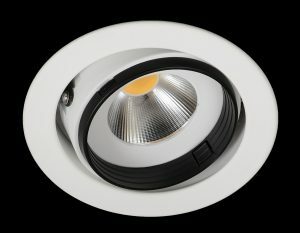 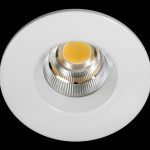 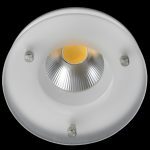 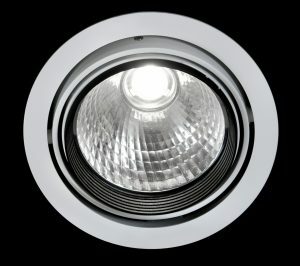 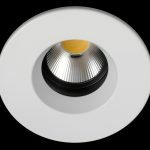 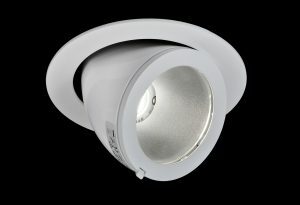 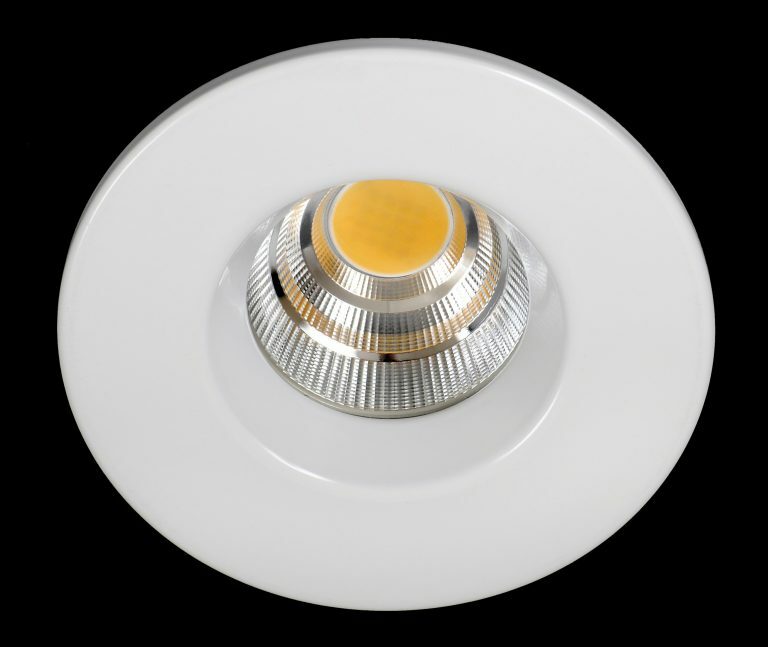 A high quality miniature LED downlight designed and produced in the UK as a realistic replacement for existing MR16 Halogen units. 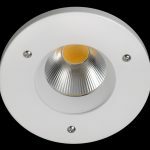 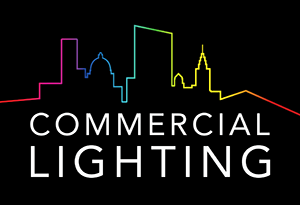 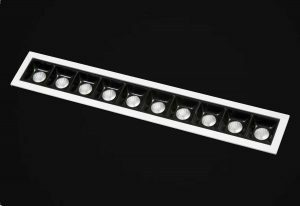 Incorporating the latest Tridonic LES10 LED module, this is an exceptionally efficient LED, providing a genuine 130 lm/W (4000K) including driver losses. 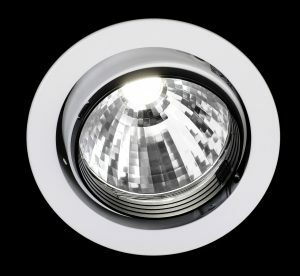 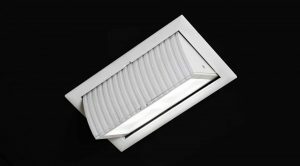 Includes passive heat-sink technology, built-in clear lens for glare reduction, a high performance facetted reflector, and a number of customisable options.